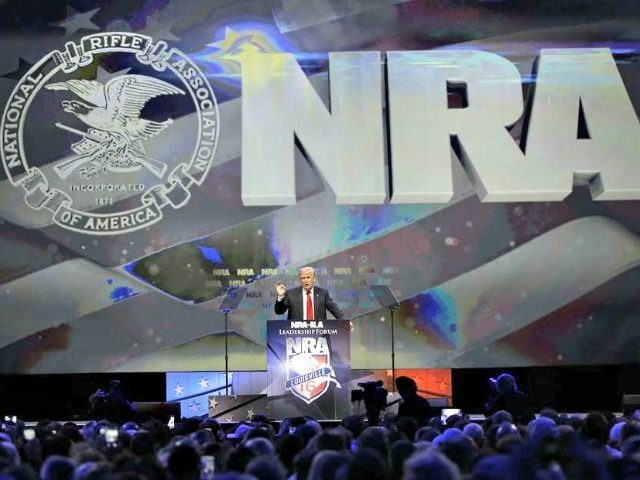 Fact-Check: Is the NRA Really in Financial Decline? Fact-Check: Is the NRA Really in Decline? Axios ran a story on November 27 presenting the NRA as in decline and suffering financially because of it. They credited the Daily Beast with breaking the news, but did not bother explaining the other details the Daily Beast revealed. For example, Axios did not mention the Daily Beast’s observation that 2017 finances were closer to those of 2015. And that makes sense, as both 2017 and 2015 were non-election years. In other words, the suggestion of sudden decline for the NRA is neither realistic nor accurate. Arulanandam spoke directly to the way giving fluctuates between election years and non-election years, describing it as the “normal ebb and flow” of things. He noted that when President Trump took office in 2017 it brought relief; that gun owners took a deep breath in 2017 for the first time in a long time. But the Democrats are taking control of the House in January, and that promises to disrupt the tranquility gun owners enjoyed after Trump was inaugurated.